An average Nigerian is known to be a social drinker of alcohol which means he/she drinks at social gatherings. There are some Nigerian drinks which are worth considering when having such functions to help quench the thirst and ensure your guests stay sober. These Nigerian drinks are gotten from natural plants and mixtures which makes them healthy for the body. They are known to cater to one or another deficiency the body might encounter on its journey. 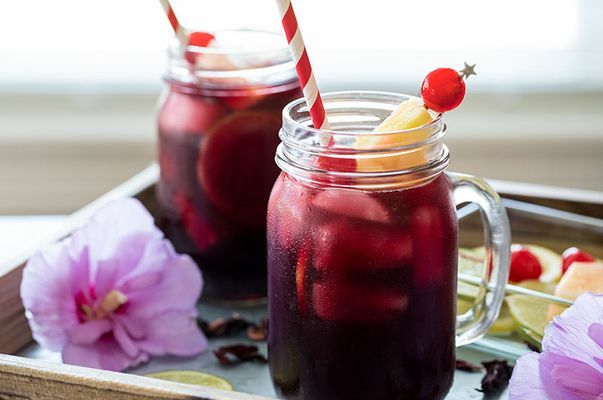 Made from dried Hibiscus plant flowers, this refreshing drink is super easy to make and can be taken either sweetened or unsweetened. You can switch up your zobo by mixing it with garlic, ginger, pineapple or any other fruit of your choice. 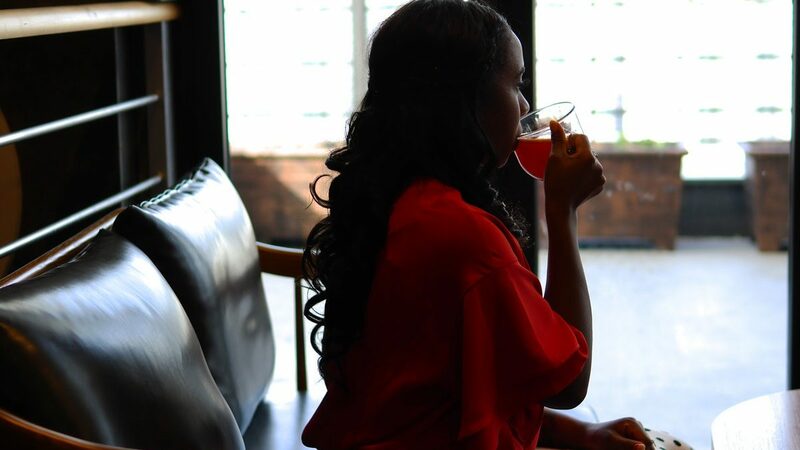 A cold glass of zobo would leave you happy and fully refreshed. 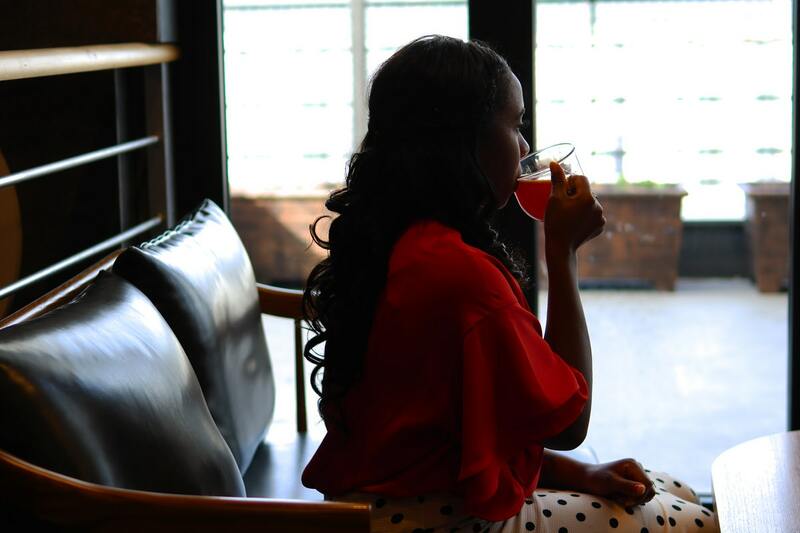 The red colour of the drink helps normalise blood pressure. Its high Vitamin C component makes it good for curing everyday flu. Presence of antioxidants reduces all tendencies for hypertension, low libido, and menstrual cramps. For pregnant women with overweight babies whose birth might be professed to be by surgery. They are usually advised to take zobo drinks for some time to reduce the weight of the baby for possible vaginal birthing. Chapman overtime has become a household and event paddy when it comes to entertaining guests. 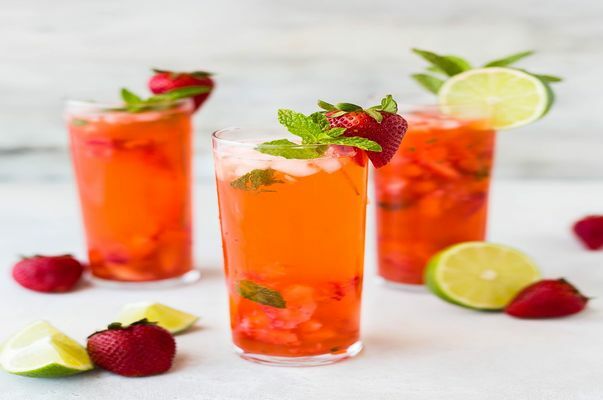 This simple but delightful cocktail drink is a combination of fruits and soft drinks to achieve the taste. To achieve its slightly pink colour the grenadine syrup is added to the ensemble. Chapman drink is usually prepared on request which gives the drinker the opportunity to choose their fruit of choice. This can either be orange, blackcurrant, watermelon, and cucumber. Kunu aya as its known in the Northern part of Nigeria is a healthy drink for all. It is gotten from processed tiger nuts and cooked with ingredients like ginger, dates etc. This drink is sometimes prepared with Millet, sorghum to add to its richness and flavour. Depending on the location you find yourself in Nigeria bear in mind what the three major tribes call tiger nuts. Yorubas call it ofio, Igbos call it ayi while Hausas call it aya so you know what to ask for. Helps reduce nausea during the first trimester of pregnancy. 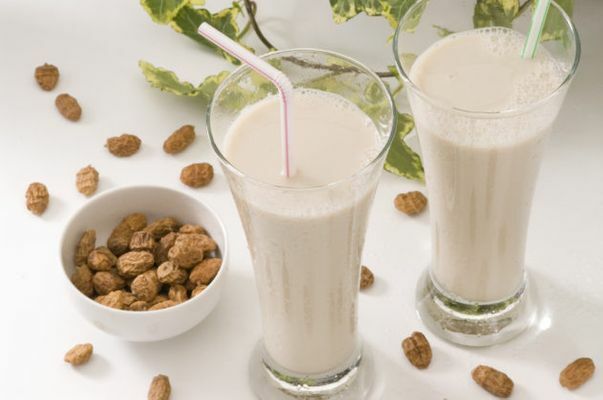 Continuous intake of Kunu prevents arthritis in old age. The high Vitamin C concentrate helps increase sperm count in men. In the local parts of Nigeria and the suburbs, palm wine is known to be a choice drink for locals. It is gotten from the sap of the palm tree, date tree or coconut tree which when served fresh is a fruit juice. When the extract is left to ferment for hours, then it has the potential to be alcoholic up to 12%. This highly nutritious and comforting drink is best served cold over a healthy nkwobi or any form of pepper soup. Vendors have been seen coming up with innovative ideas in serving palm wine in a social gathering. Some go as far as making their bar into a local stand where the bicycle of the palm wine tapper is to one side. Then the servers are all dressed in the traditional attire of the event going on, carrying calabash and gourds for serving. In local dialects, Palm wine is called differently from Nkwu in Igbo to Emu in Yoruba while the Ibibios call it Ukot mmong. The Vitamin B and Iron component allow its drinkers to have clearer and healthy skin, nails and hair. Palm Wine fights cancer with antioxidants and free radicals from its Vitamin B2. It also reduces the risk of cardiovascular diseases. Fura da nono is a traditional drink common amongst the Fulani people. It is made from fermented milk and ground millet. 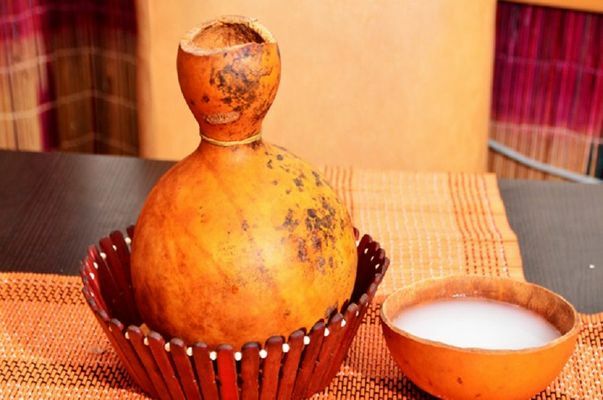 The fermented milk (Nono) in Fura da Nono is gotten from Man Shanu also known as cow oil. When extracted this milk is covered with china white and left to ferment for a stipulated number of hours. Some of the nutrients available in Nono are; Vitamin B5, Vitamin B12, Potassium, Phosphorus, Iodine, Zinc and more. While the millet flour where Fura comes from has Magnesium, Calcium, Fibre, antioxidant, tryptophan etc. It aids metabolism and repairs body tissues. Also makes the side effect of heart attacks manageable.